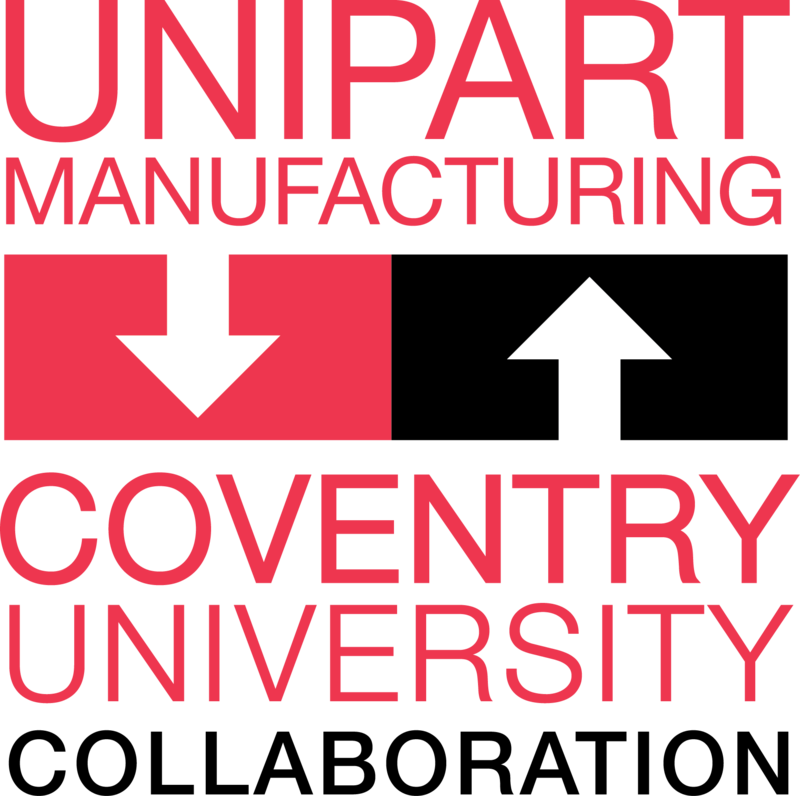 Unipart Manufacturing has joined forces with Coventry University, supported by the Higher Education Funding Council for England's Catalyst Fund, in developing the Institute for Advanced Manufacturing and Engineering (AME). 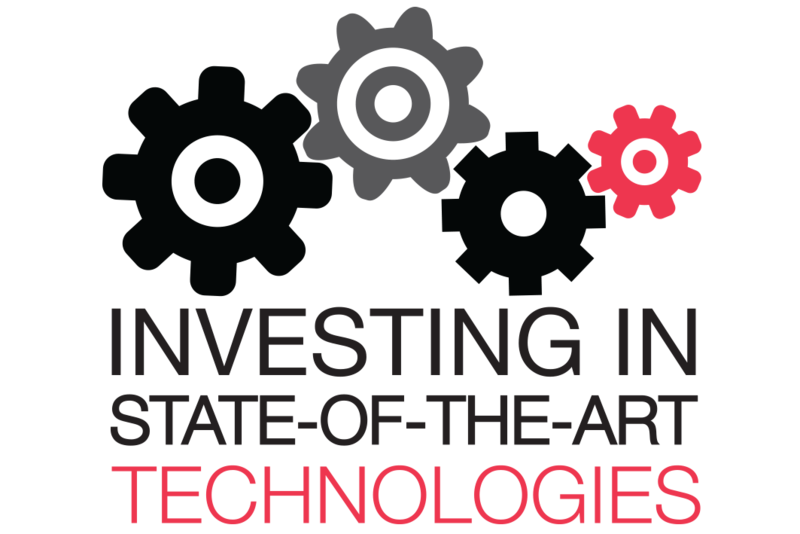 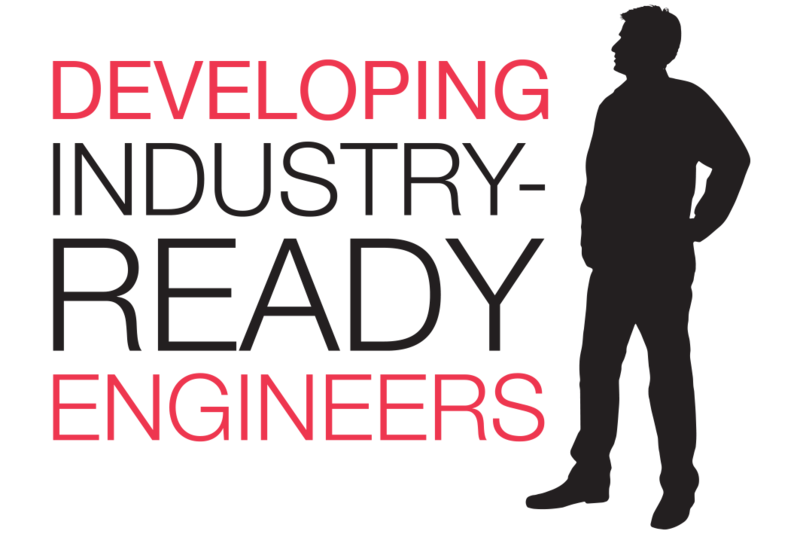 This exciting collaboration is a UK first, establishing a new and innovative teaching environment that will create a step change in the higher education model for manufacturing engineering degree courses through enhanced activity-led learning. 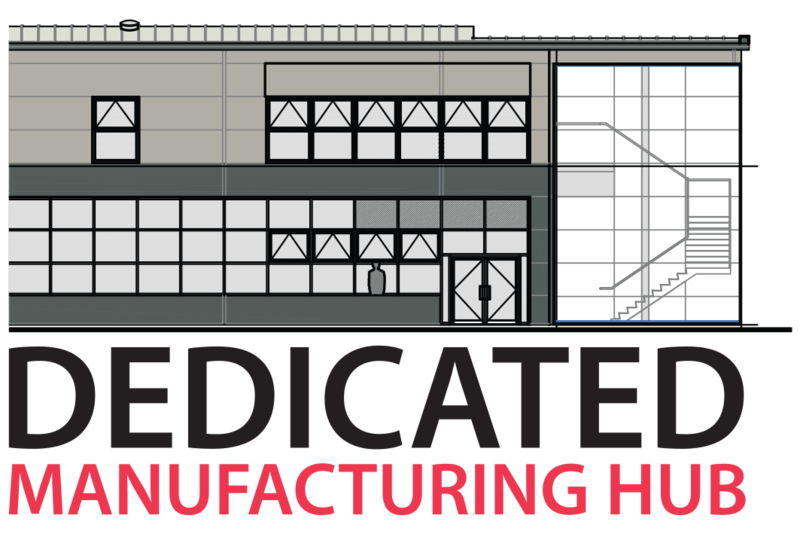 AME brings together the best in academia, industry and R&D directly on the factory floor in a bid to developing new products, processes and technologies on Unipart's Coventry site.